Right now, you’re building UTM campaign links one by one and managing them in messy spreadsheets. And while this process is painful, it’s all you know. Well, Sumo-ling, there’s a better way to build, track, and manage your UTM link campaigns and it’s with UTM.io. The only thing UTM.io can’t do is stay in our store after the 48-hr timer expires! UTM.io allows you to build, share, and sync UTMs with your team so that you can have cleaner data, resulting in better campaign results. If you’ve ever run a marketing campaign, you know the struggle creating individual UTM links. 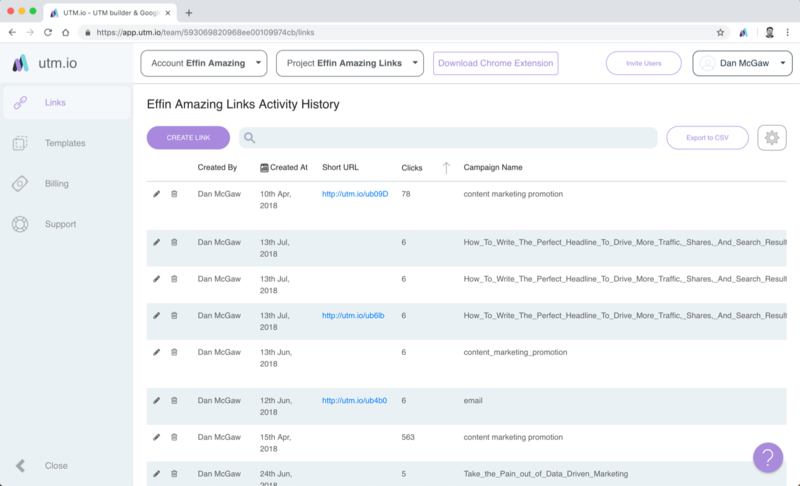 But with UTM.io, you can use a bulk builder to create multiple campaign links at once, saving yourself hours on hours. And this isn’t the only way UTM.io will save you time. UTM.io makes life ridiculously easily thanks to their industry-leading Chrome extension. This powerful Chrome extension can give you a better workflow by letting you build links faster and easier. And because it works in Chrome, you will no longer have to flip back and forth between software and website. By syncing UTM templates across your team and clients, you will get clearer and more accurate tracking data. Inside your link dashboard, you’ll have a complete look at campaign performance and link clicks. This data will allow you and your team to make better marketing decisions and improve ROI. And while the 48-hr timer is still tickin', you can get lifetime access to this unique plan for just $49! Well then, Sumo-ling, stack as many codes as you need! Each time you stack, you’ll get an additional 10 projects, 10 custom domain shorteners, and 100 UTM templates! Make link building and managing a breeze now! Unlike other companies, UTM.io doesn’t charge for clicks, links, or users. They also don’t limit the number of links you can create. 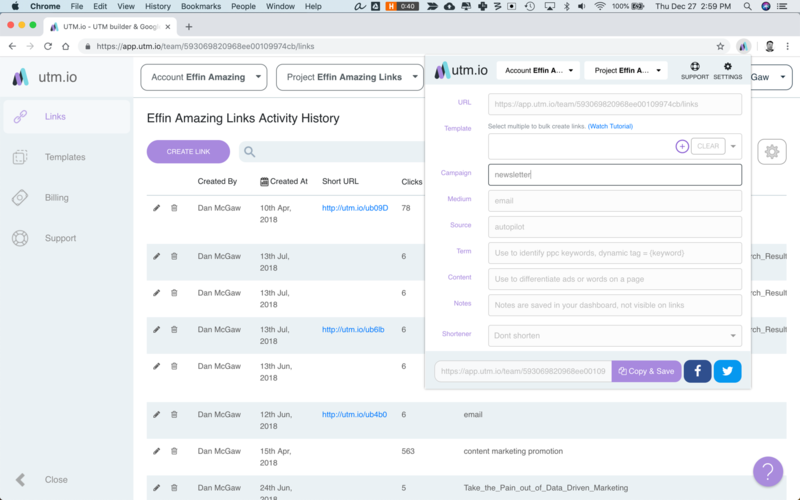 Another reason UTM.io is better than the competition is their superior UX — UTM.io makes it incredibly easy to for anyone to create and manage links. There’s also the ability to create links with a custom domain so that you can build trust and increase clickability. And let’s not forget about the Chrome extension that no one is able to compete with. You’ve been dreaming of a way to make the link building process more efficient. Well, wake up, UTM.io will be only be here for a little while longer. Say goodbye to messy spreadsheets and even messier data. Get lifetime access to UTM.io now! P.S. Have a question about UTM.io? 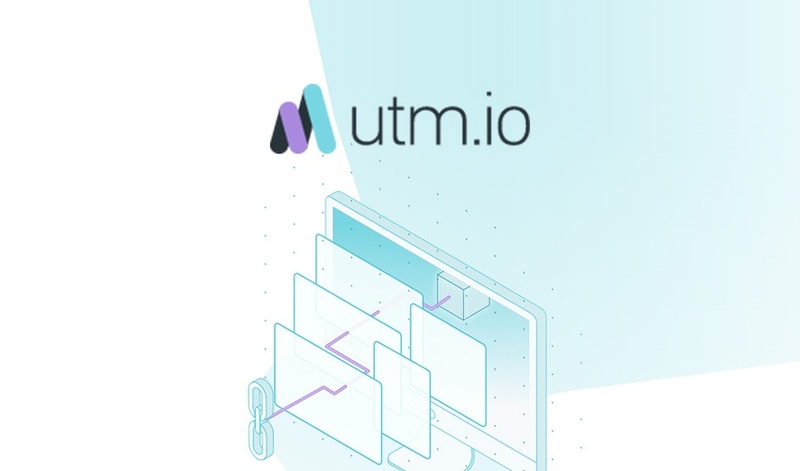 Visit their FAQ page here: UTM.io FAQ. P.P.S. Learn how to use UTM.io like a pro! Watch the webinar replay.